Why is your first dance your last thought? Your first dance as a married couple is a magical moment. We find many couples desire to have a first dance that is truly memorable but they wait until the last minute to get started. Our expert team can help you choreograph a dance that will wow the crowd with your poise and sophistication – no eighth grade shuffle for you! Or perhaps you’re the Father of the Bride or the Mother of the Groom, we can help you as well. Bring your music and we'll guide you to make the right dance choice and add moves to WOW any crowd in any situation. Let's face it. Weddings are expensive. Just the right dress, just the right venue, just the right food. It adds up. Couples who don't include a dance lessons in the budget are the ones most likely to send their guests toward the exit. A couple who've taken dance lessons are already working together, more confident and comfortable and are able to set the tone for the reception. A few well placed, practiced "money moves" can make a lasting impression and kick off your party and make it one that lasts a lifetime and a wedding that your guests will surely remember for many years. Ideally, 3 to 6 months is necessary for special choreography to make a lasting impression on friends and family. Setting aside time for dance lessons can actually take the stress out of planning and give couples the opportunity to escape from the stress. That being said, we’ve helped many couples in the weeks prior to their big day. Bring your music or if you don't have a song, we'll help you chose one to best suit your needs. We can help you take the worry out of your first dance by planning everything from your entrance to the "big finish". 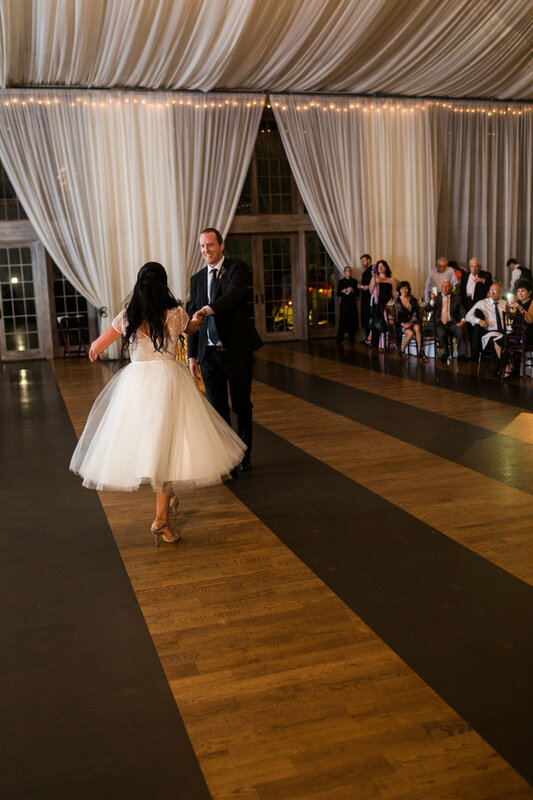 We'll help you to learn the basics along with the characteristics of your dance all the way to those "money moves" to make your first dance outstanding and one that won't soon be forgotten. 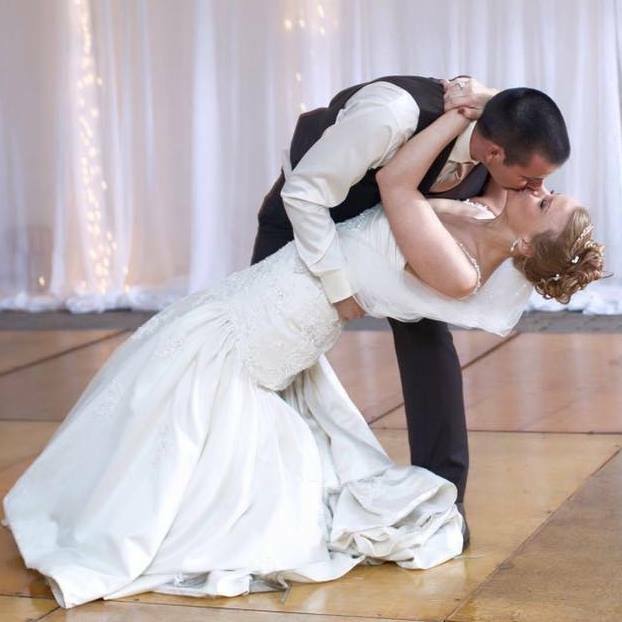 To get started on your custom wedding day choreography call Dancemasters Ballroom today. Try out a FREE 30 minute private lesson today. There is no obligation and we absolutely confident that you love mastering your first dance with us. Call 804-898-3555 to take advantage today! This Free lesson can only be claimed one time only and one per student/couple. This offer is not valid with any other offer. Lessons are by appointment only during regular operating hours Monday thru Fridays 1-9pm and Saturdays by appointment. Any unused lessons will expire (1) year after purchase date. Lessons are not transferable and there are NO refunds.